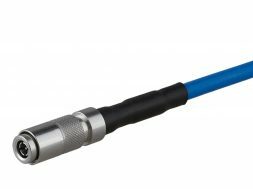 Designed to operate in the next generation of wireless networks, this Type 10 connector exhibits excellent low PIM performance for applications up to 20 GHz. The design is optimized for attachment to ¼” and smaller cables. Type 10 is ideal for small footprint applications.